MR DC 31 – Finish Him! 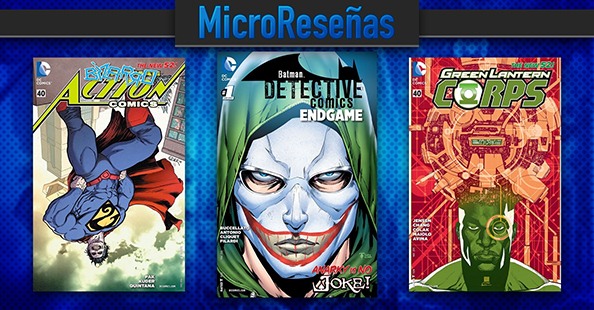 MR DC 30 – ¡¡Justice Leagues por doquier! !